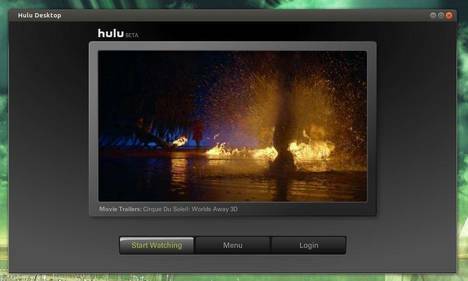 This simple and brief tutorial shows you how to install Hulu Desktop client in Ubuntu 13.04, Ubuntu 12.04, Linux Mint and Elementary OS. 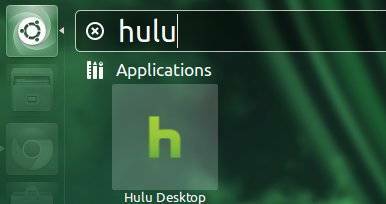 It’s easy to install Hulu Desktop App in Debian / Ubuntu based systems, because the official website provides the DEB package for downloading. Before gettings started, you may check your system type (32-bit or 64-bit) by System Settings -> Details. “Hulu Desktop could not locate the Flash plugin.